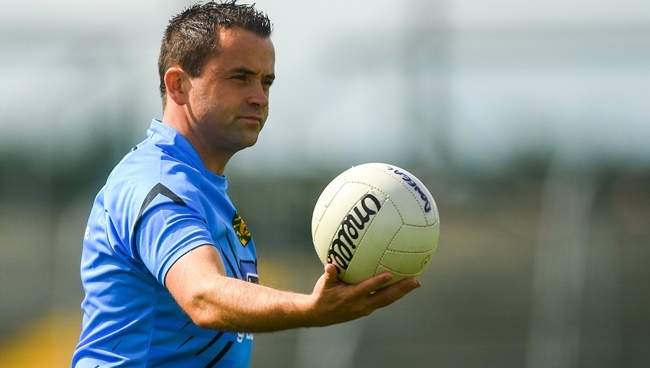 Donegal senior manager Maxi Curran is hoping that 2019 is the year that his squad can bridge the gap to Cork and Dublin and claim some national silverware. 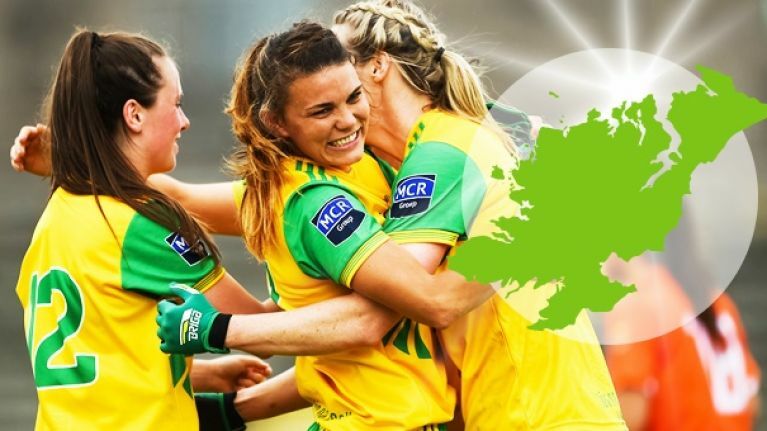 Donegal can be immediately benchmarked when they travel to Croke Park this Saturday evening (5pm) to face the Lidl Ladies National League Division 1 and TG4 senior champions, Dublin, and their manager is confident his side have the potential to create a shock. He says the Donegal squad is packed with as much talent as the top teams and that they are starting to clear the hurdles that have been in their path in recent years. “Pound for pound we know we have players as good as any team in Ireland,” said Curran. “We may not have had the structures and success of other teams in the past, but the effort is as good as anybody, their conditioning is as good as anyone and they train as hard as anyone. “Last year we got to the semi-final in the championship, but it’s very hard. The likes of Donegal are dealing with issues Cork, Dublin and Galway aren’t dealing with, in terms of the location of their players from one end of the year to the next. “The reality of it is that 90 per cent of Leaving Certs in Donegal who go to college will go to Dublin, Belfast or Galway. That rules them out of doing any training during the week and it only gives us the weekend to get together.  Other teams, their players are home based and can go Tuesday, Thursday and a weekend session. We don’t have that luxury so we have to cram everything into a small time-frame. Defeat to Cork in the TG4 All-Ireland semi-final on a two-goal margin was a jolt to the system for Curran and his squad, and after their impressive run to the Ulster title and through the qualifiers they were distraught to miss out on their first senior All-Ireland final. But he has been left encouraged by his side’s talent and ambition ahead of 2019 and he wants to see them excel, starting at Croke Park this weekend. “2018 was a very good year I think. We set out with a couple of objectives at the start of the year: staying in Division 1 was the big one for us, and retaining the Ulster championship was another big hope for us. “Obviously we had aspirations of going further than the year before when we reached the All-Ireland quarter-final. We did get a step further, making the semi-final but it just wasn’t meant to be for us on the day. “We have to close that gap in experience and have a winning mentality and I think we’re going about it in the right way. We’re making slow steps but the jump is big to try and catch Dublin and Cork – Cork had 56 All-Ireland medals in their squad ahead of the semi and we had none.